To protect the environment by providing a controlled site to dispose of demolition waste, to encourage wisdom in the use of materials and chemicals in the home and business, and to promote cooperation in education and resource management. What is NOT allowed to be dumped in construction landfill? Tv's, stereos, electronic equipment, caulking tubes, computers, asbestos, and paper products. Where can I recycle electronic goods? 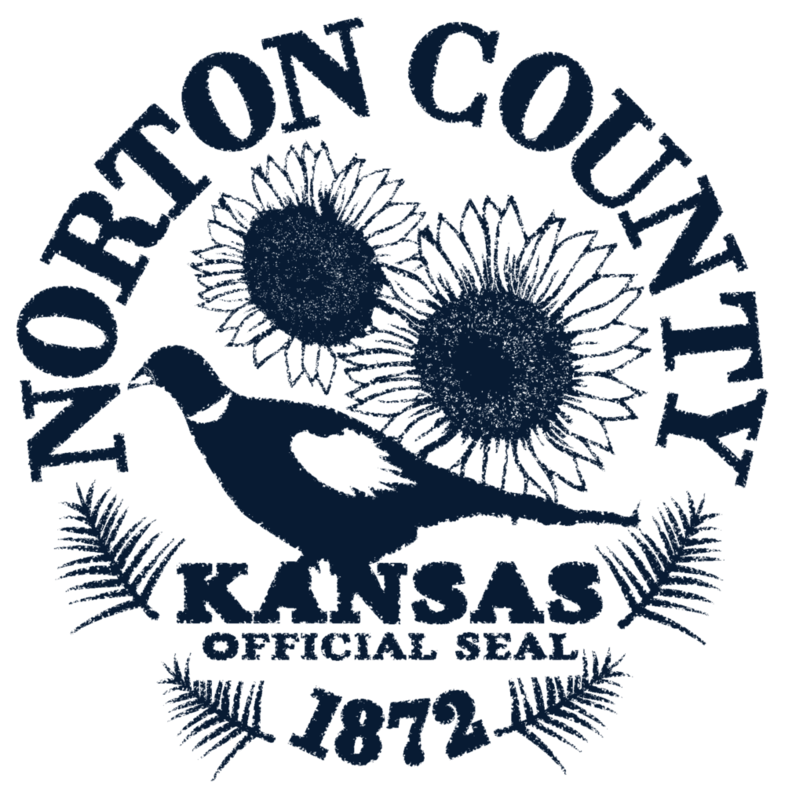 Osborne County E-Waste serves Norton County. All E-Waste dropped off at the Norton County Solid Waste Department is brought to Osborne, KS and processed at the Osborne County Landfill/Recycling Center. When can I drop off trash on the weekends? Saturdays from first weekend of May to the first weekend of November. 8am-noon.